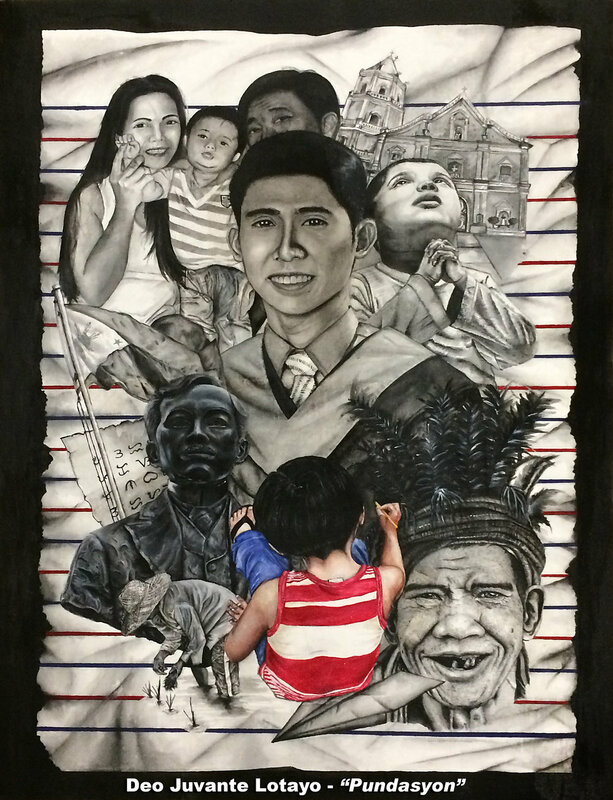 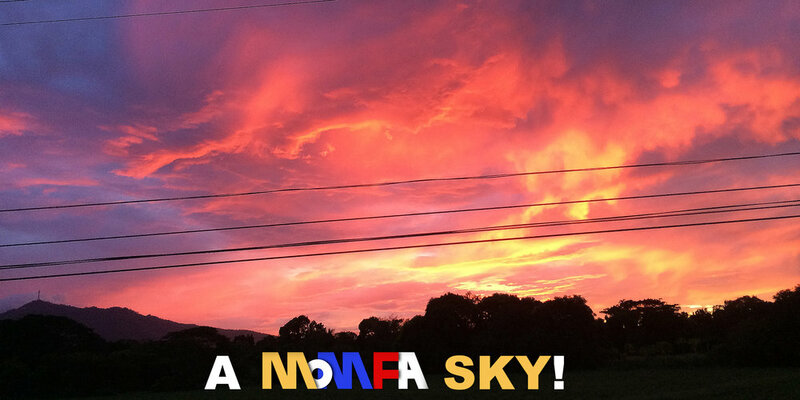 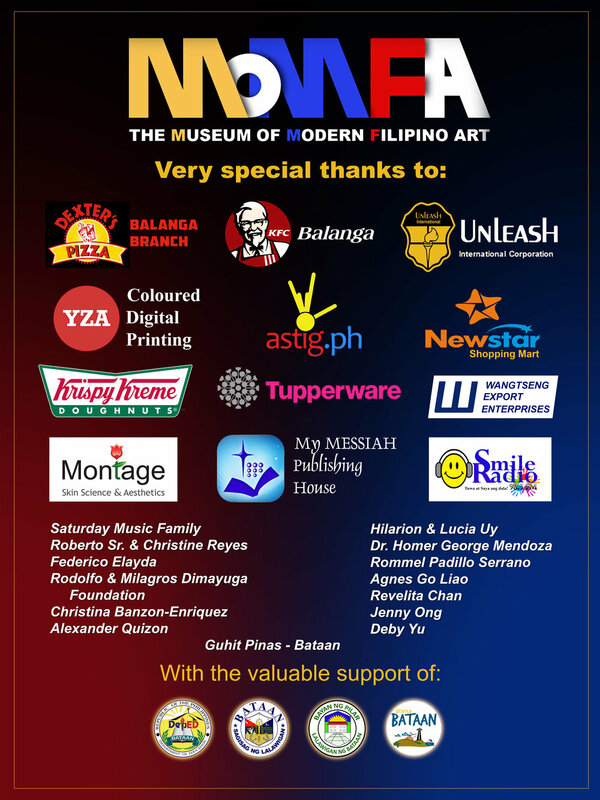 The Museum of Modern Filipino Art (MoMFA) begins with a dream and the land on which to build it. 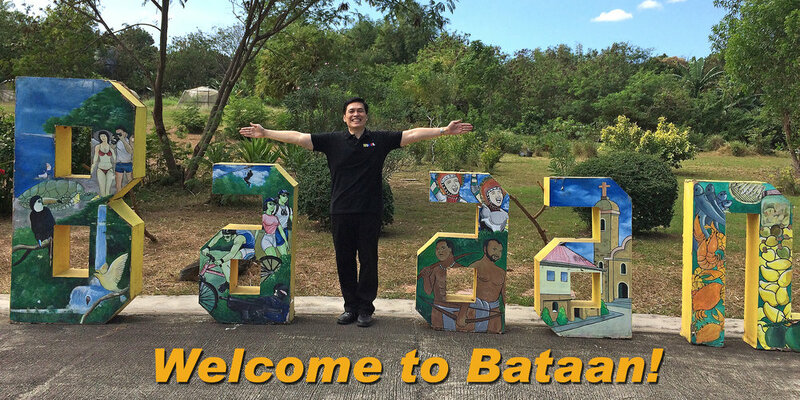 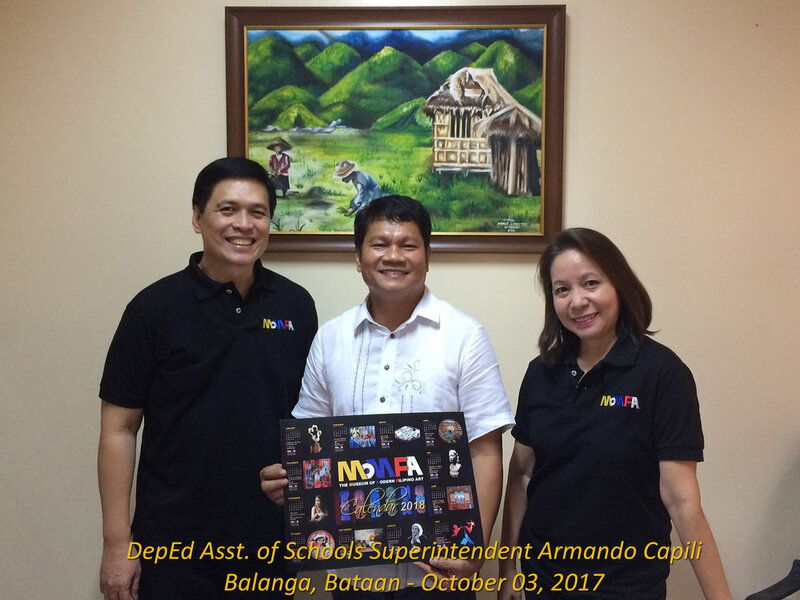 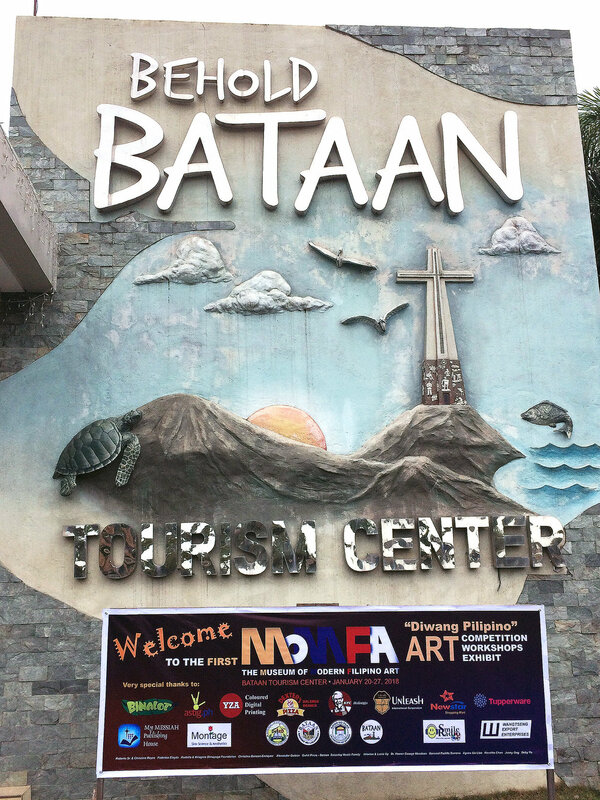 To stand proudly on historic Mount Samat in Bataan, its goal is to showcase the best of modern and contemporary Filipino art and to instill in future generations an abiding love and pride in their cultural heritage. 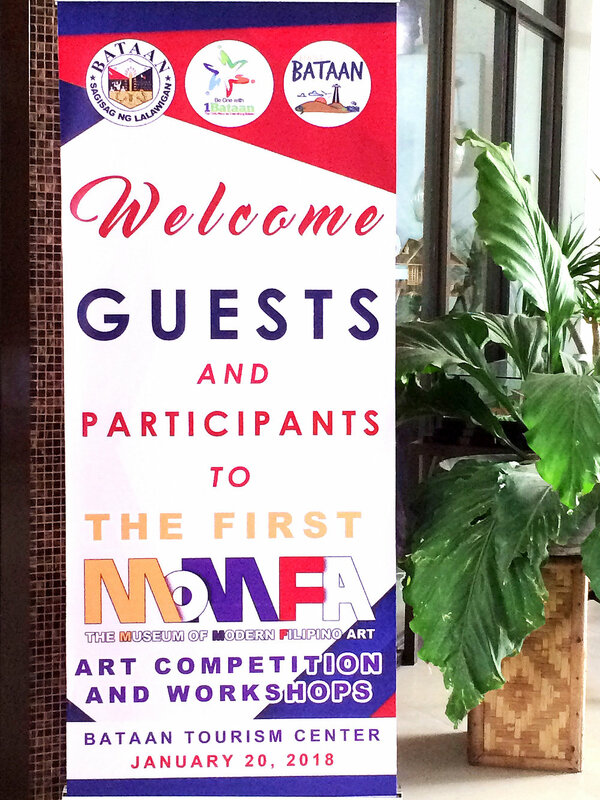 Aside from the structure that will preserve and display the art collections, activities such as exhibits, competitions and workshops are being designed for the MoMFA dream to come to fruition. 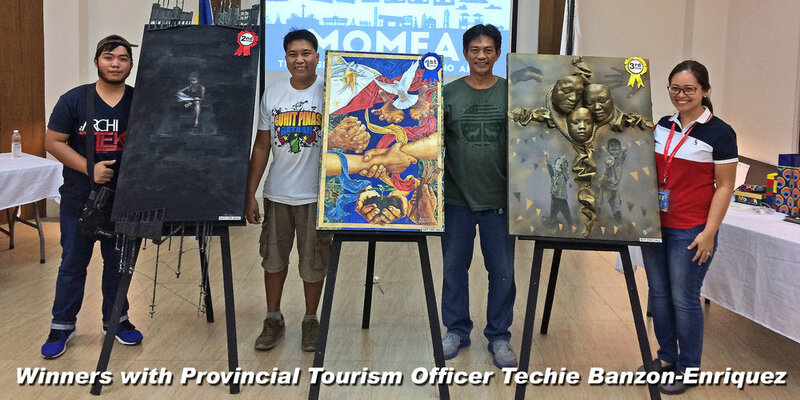 By doing all this, we acknowledge with gratitude that man’s innermost aspirations and his very ability to create art emanates from the Divine Creator Himself. 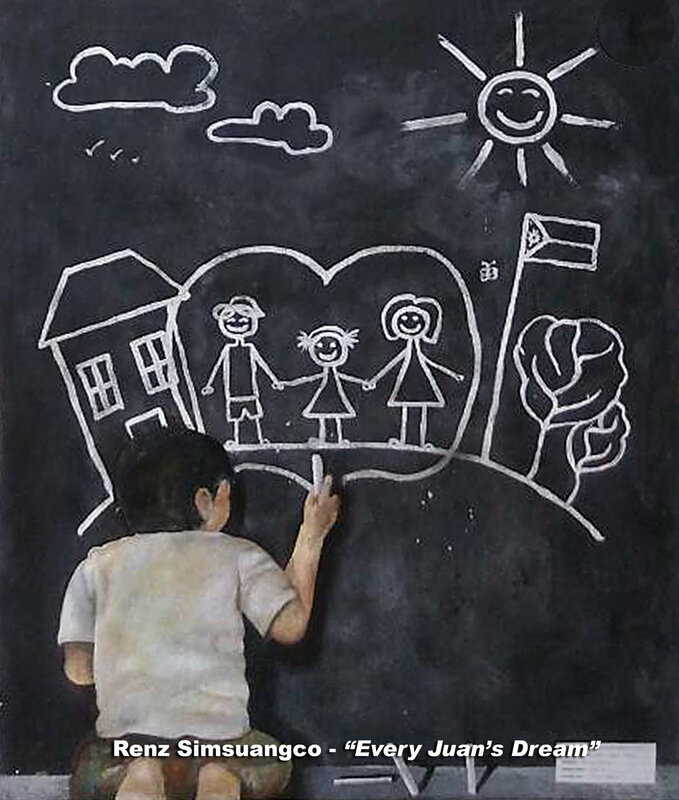 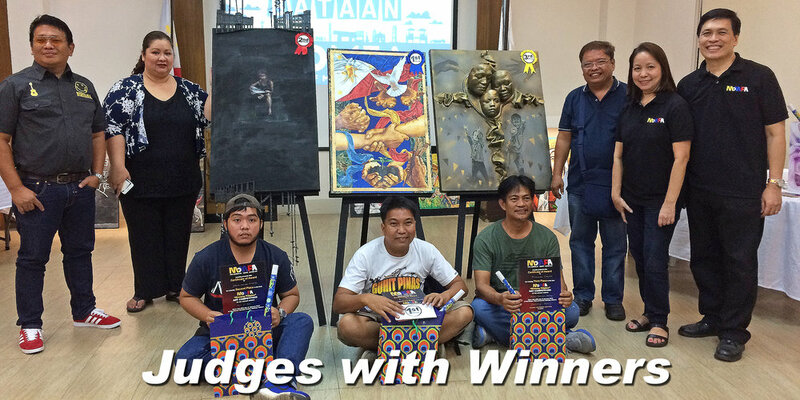 Congratulations to the Winners & Finalists in the First MoMFA Art Competition! 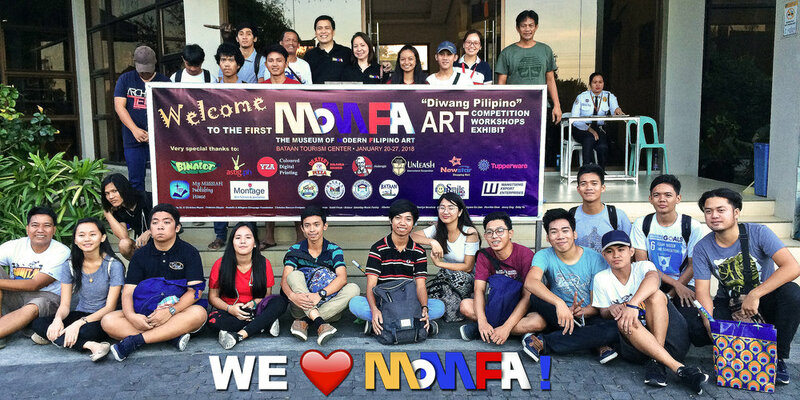 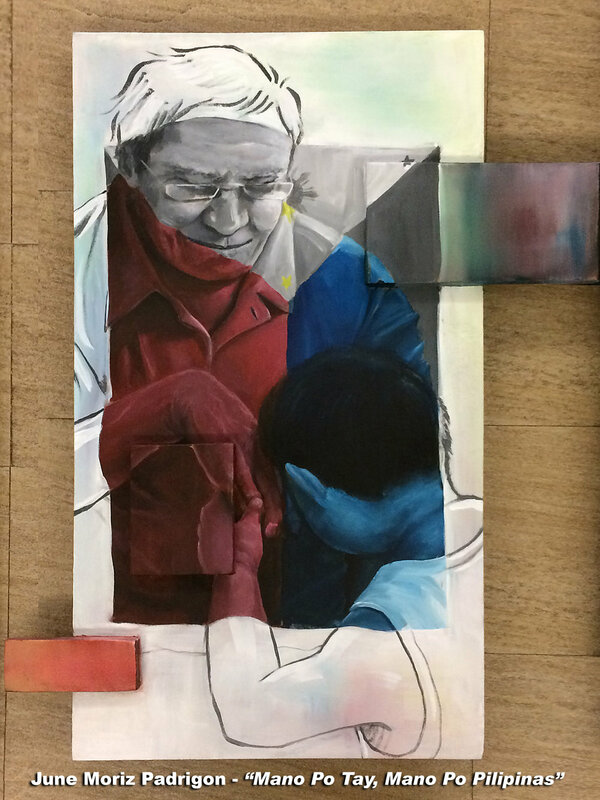 A big THANK YOU to our sponsors, supporters and participants who all worked together to make the First MoMFA Art Competition, Workshop and Exhibit a resounding success! 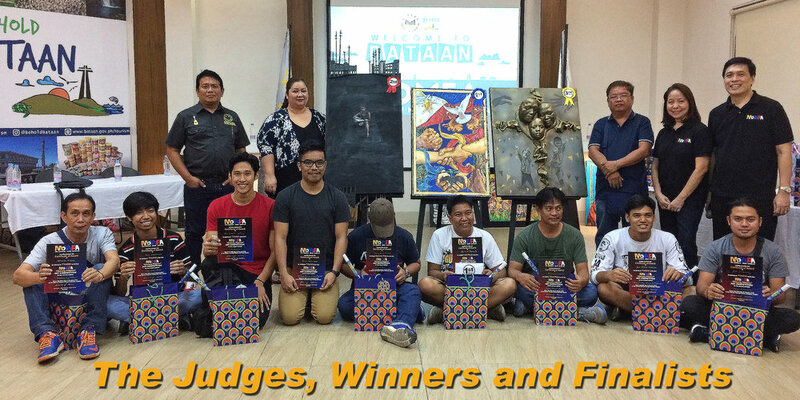 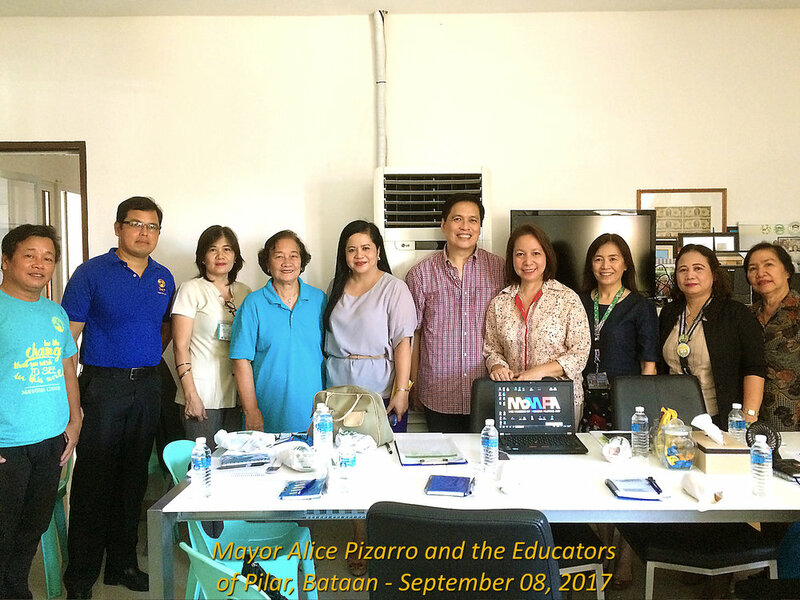 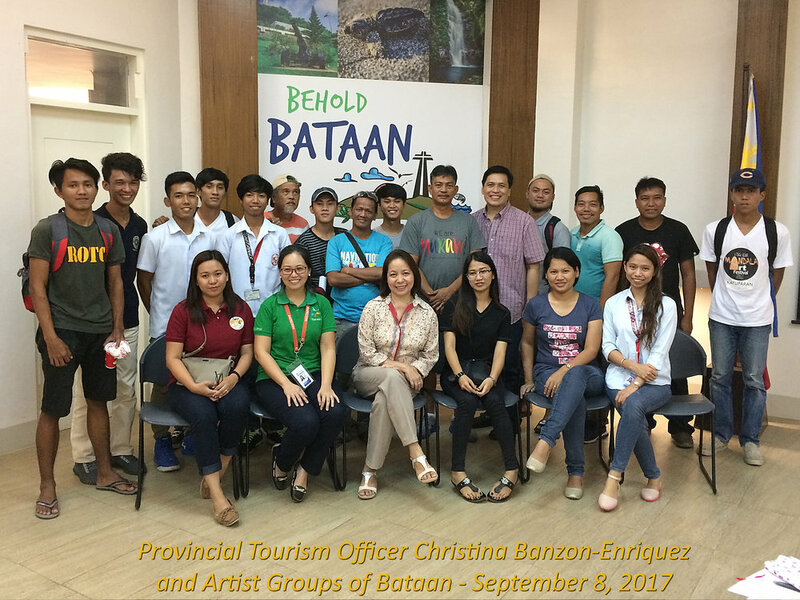 Our very special thanks to our judges Ms. Owen Cruz-Juanico, Mr. Melencio Sapnu, Jr. and Mr. Chris Pizarro, to Provincial Tourism Officer Techie Banzon-Enriquez and to Alexander “Kuya Al” Quizon of Guhit Pinas!